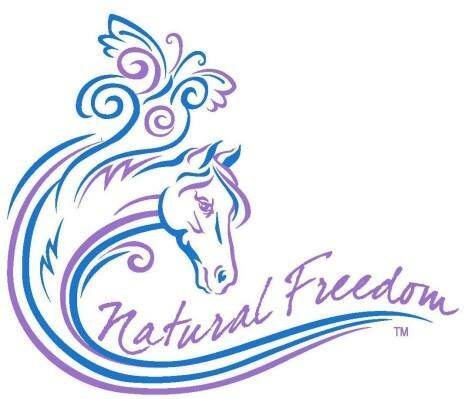 Pam Jeffers, the Co-Founder and Program Director for Natural Freedom Wellness Center, has more than 40 years of experience working with horses, including training, coaching, instructing, hosting clinics, and competing. She holds a Bachelor of Science in therapeutic recreation and a Master of Science in recreation management from Ohio University. She is a Professional Association of Therapeutic Horsemanship International (PATH International) Certified Therapeutic Riding Instructor and an Equine Specialist for Mental Health and Learning, who also holds a certificate in Trauma-Focused Equine Assisted Psychotherapy. Ms. Jeffers is also on the Advisory Board for Hocking College Equine Studies and Ohio University Recreation and Sports Pedagogy. 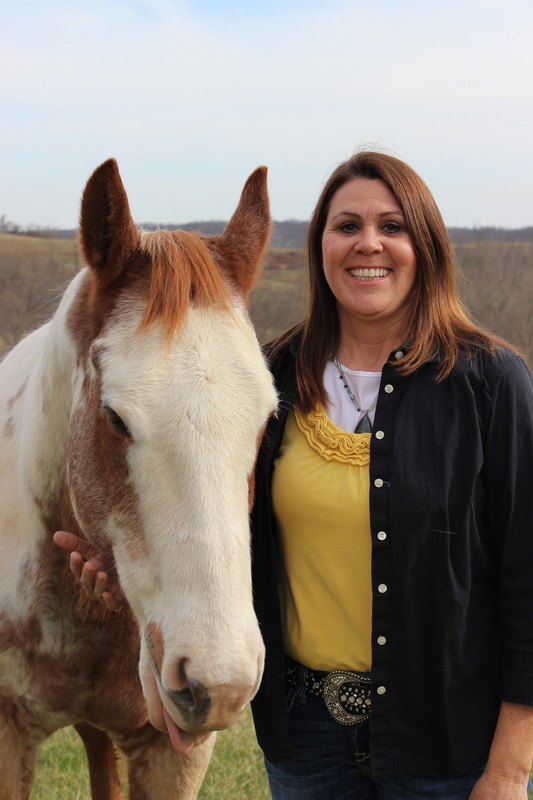 She combined her educational background with her interest to explore the mind, body and spirit connection with the horse when she opened Natural Freedom Wellness Center in Albany, OH, in 2006. 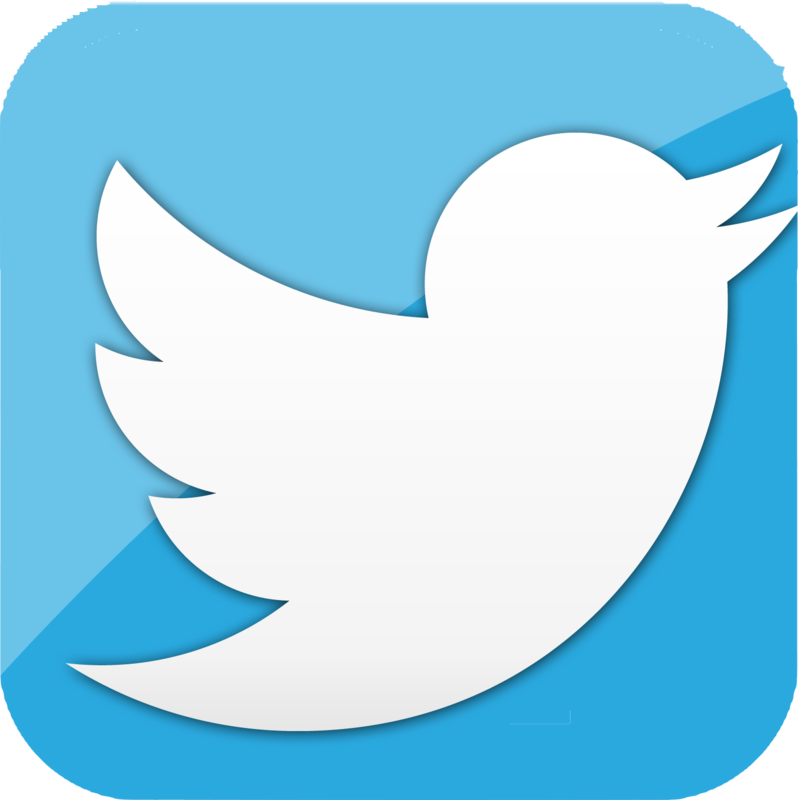 In addition to overseeing the programs at Natural Freedom Wellness Center, Ms. Jeffers has also presented at numerous organizations and seminars, including at the Ohio Center for Autism and Low Incidence. She has co-authored a chapter in one of the first professional resource books for equine assisted counseling, “Harnessing the Power of Equine Assisted Counseling: Adding Animal Assisted Therapy to Your Practice”, and recently completed her own book, “Stand Up! A journey of finding strength leads to a unique model of practice in exploring relationship with Self, Horse, and Others.